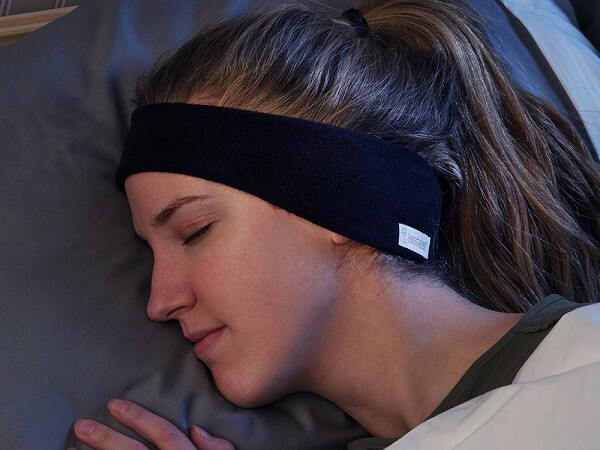 AcousticSheep has a line of headphones without earbuds that let you listen to music while running or sleeping, withot the discomfort of earbuds falling or sticking in of your ears. The speakers are built in a stretchy fabric band that you can wear effortlessly. There are versions for running, sleeping or even hearing the TV without disturbing other people. You can adjust the volume and skip tracks without taking the headphones off. The inspiration behind these headphones came from a doctor, Doc Wei-Shin Lai, who couldn’t sleep at night because of her patients’ calls. Having trouble going back to sleep, she tried listening to music, but the earbuds were too uncomfortable. The band is 100% polyester, so you can remove the speakers and put the band in the washing machine. 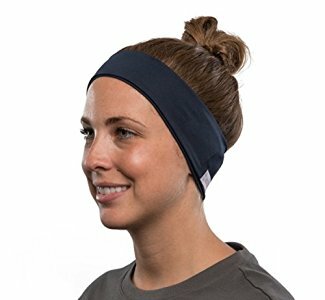 The stretchy material fits any head size and doesn’t fall off while running. AcousticSheep headphones are compatible with any device with a standard 3.5 mm audio jack. This is the perfect gift for those friends who love to exercise and are always complaining about their headphones. No more complaining, the solution is here.